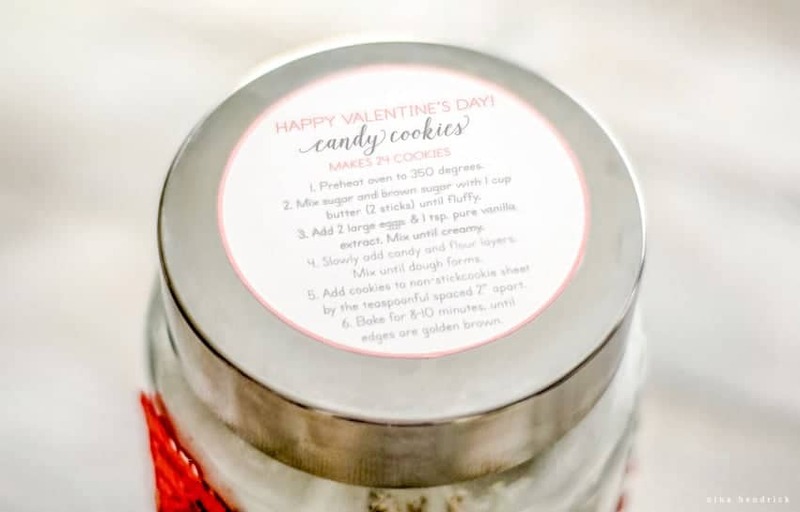 Valentine's Day Candy Cookie Mix Jar Gift Idea | Nina Hendrick Design Co. 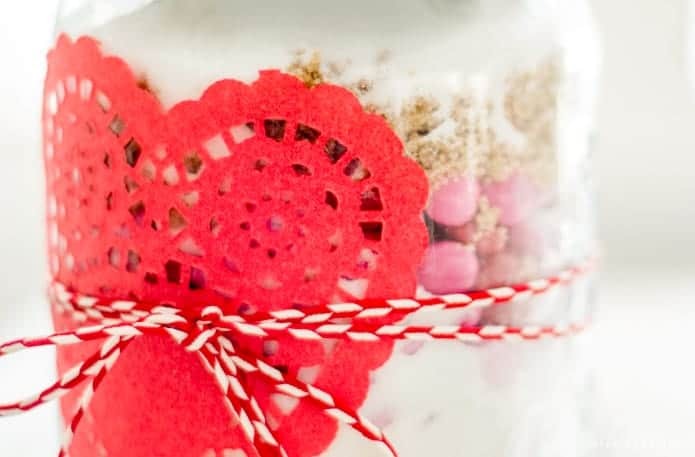 This charming candy cookie mix jar gift idea is perfect for a teacher, neighbor, or anyone you want to show appreciation for on Valentine’s Day! 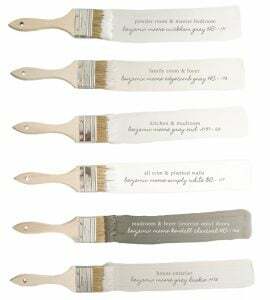 Today I wanted to share a quick DIY gift idea that has been a longtime favorite of mine. 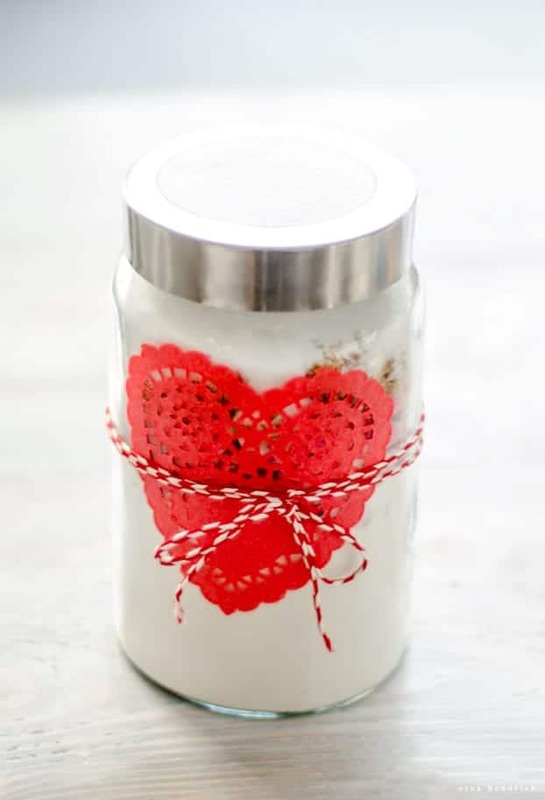 This charming candy cookie mix jar gift idea is perfect for a teacher, neighbor, or anyone you want to show appreciation for on Valentine’s Day! This cookie mix is based on my very favorite, which is the classic standby Tollhouse Cookie Recipe (yup, the one on the bag of chocolate chips). 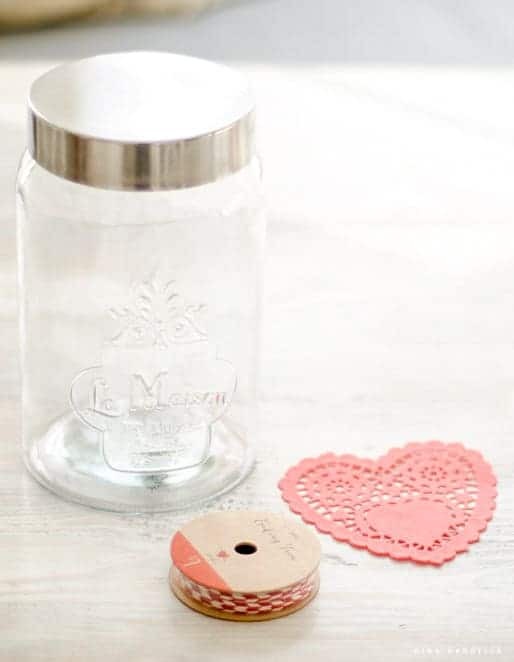 I found my pretty french mason jar at Homegoods for a couple of dollars, but this one is very similar and available online. The twine and paper doily were both from the Target dollar spot, but again I have sourced similar twine here and doilies here! 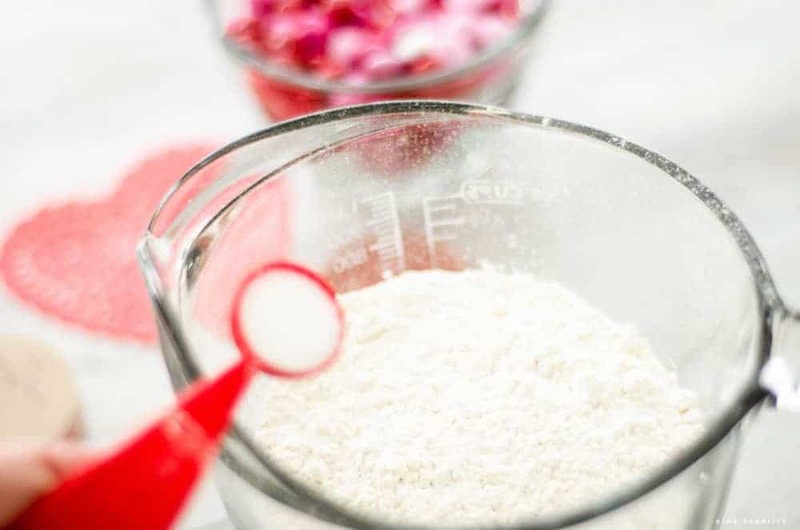 Before you begin adding your ingredients to the jar, it’s best to mix in your salt and baking soda into the flour. 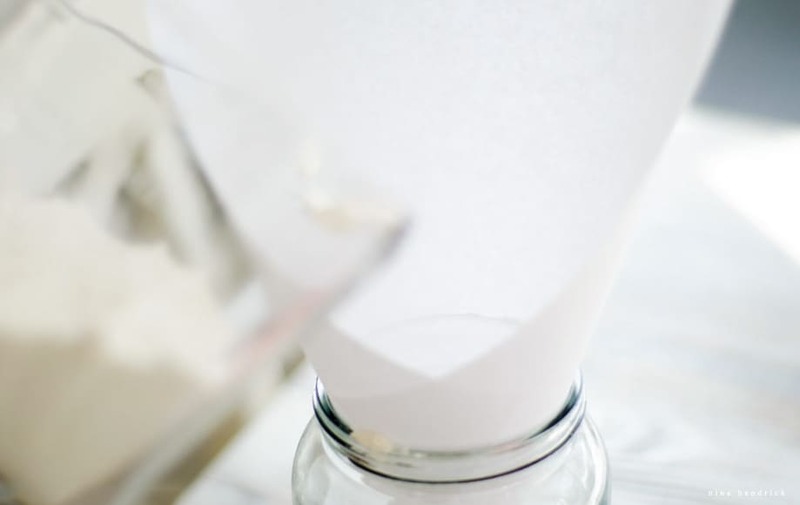 Getting the flour mix and other ingredients into the jar is much easier with a simple paper funnel. Next add your m&ms. 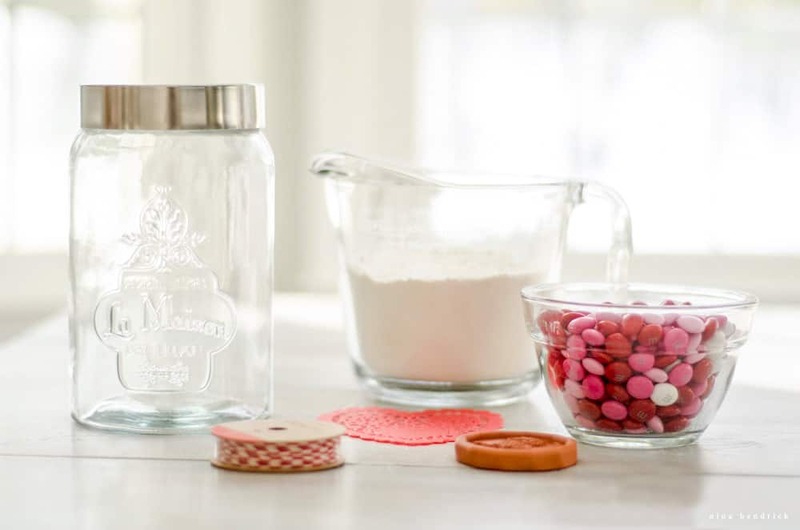 These little brown sugar savers are one of the tricks that allow me to keep my brown sugar canister on my kitchen counter. 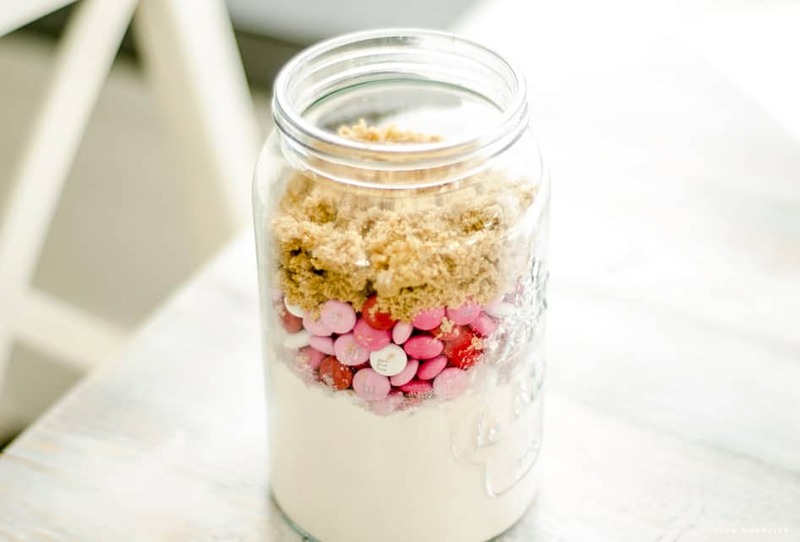 They are great for the mix because the brown sugar can harden and make it difficult to get the ingredients out of the jar. However, a note that one is included may be a good idea so the recipient isn’t startled to see one in the cookie mix! 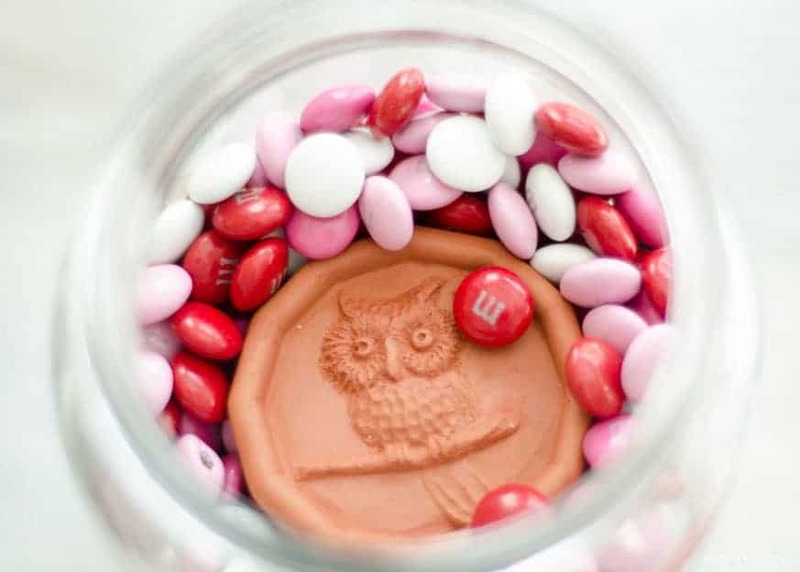 After putting your m&ms in the jar, follow that with the brown sugar. Lastly, add the granulated sugar. 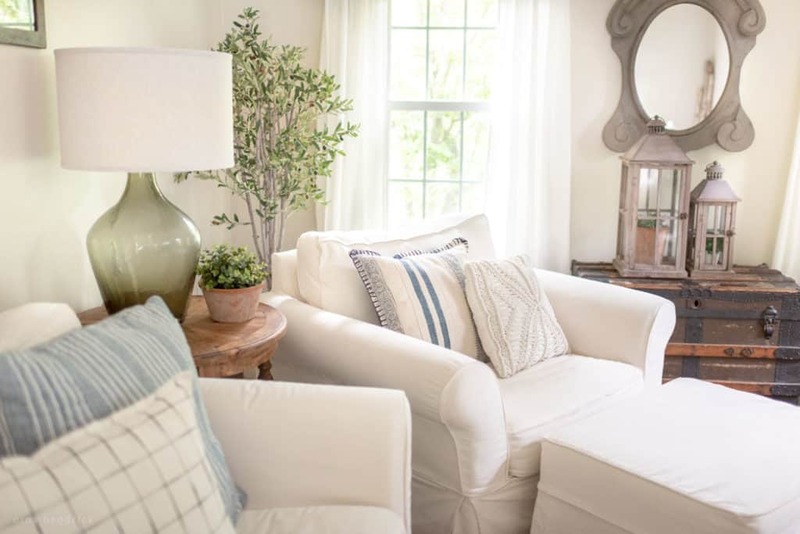 I thought that the doily and twine was a sweet touch! 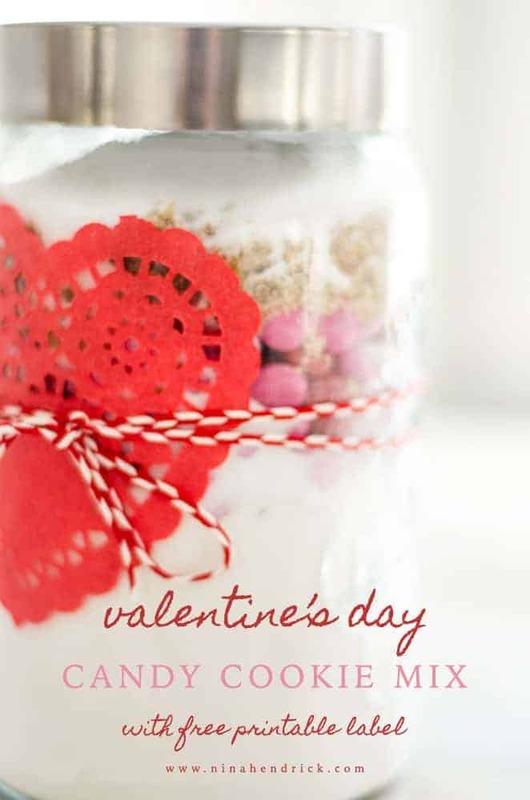 I simply looped the twine around the jar a couple of times and tied a bow. I recommend printing on sticker paper. These labels give the instructions for baking the cookies, including the ingredients your recipient needs to add to complete the recipe! Looking for another Valentine’s Day idea? 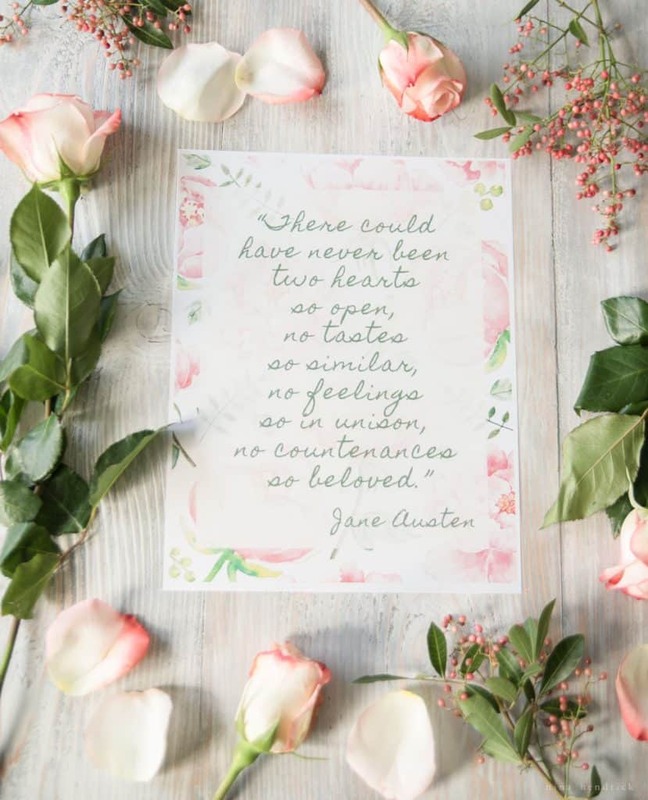 Click here for another free printable! That’s so adorable, Nina!!! Love love love it! :) Thanks for joining in with me! These are so cute – and sounds delicious!